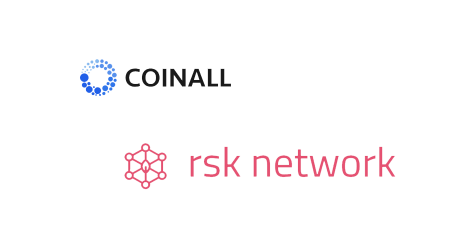 Investoland, a global decentralized investment network, today announced its alliance with RSK, the first open source smart contract platform secured by the Bitcoin network. 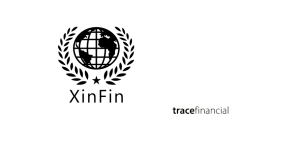 With this partnership, Investoland will develop its decentralized investment network on top of Bitcoin, powered by RSK. 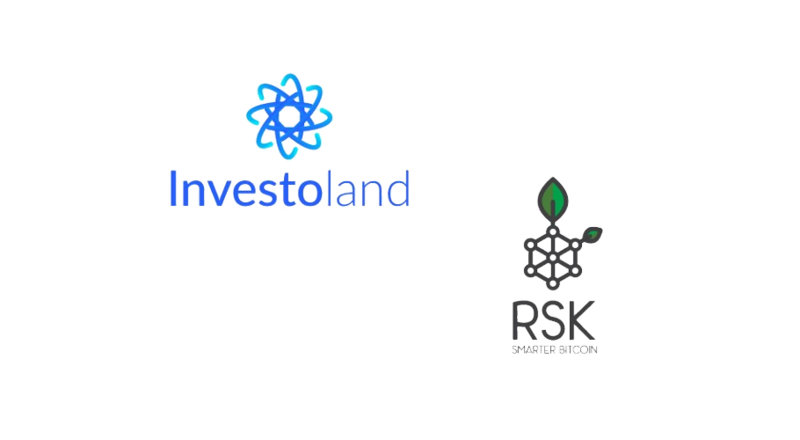 The Investoland team believes the RSK platform is positioned well above other blockchain solutions in terms of security and efficiency, and stands out as the logical step for Investoland. 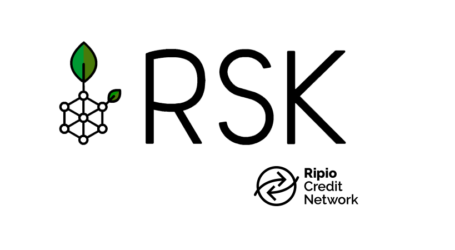 RSK is a sidechain of the Bitcoin blockchain, secured by Bitcoin miners. 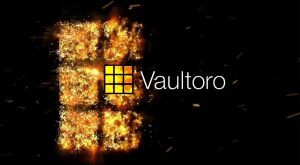 The Investoland believes that the possibility of developing smart contracts secured by the Bitcoin network will be momentous for Investoland’s development. 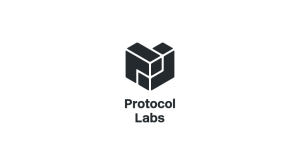 May 26th (UTC -3) will mark the beginning of Investoland’s smart contract-governed crowdsale. 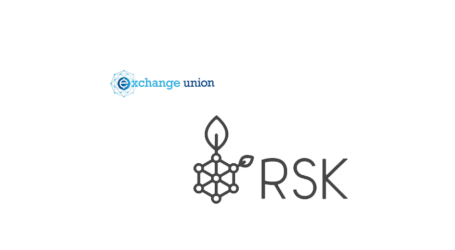 From that date forward, all conditions of sale and issuance will be fixed, thanks to the immutable code that will run on the RSK platform.